How could you not love being on a mission with these great people. Top left, Lyndsey is an investigator and we were in her home doing some painting. Sisters White and Thompson were also there. Right is a night shot of same missionaries, right center two identical twins with same name, Sister Messias Da Silva…she’s on the right, sister Maea is on the right. Sister M forgot her badge and borrowed one for the day. Middle left are Sisters Matthes and Troescher with the mission angel. 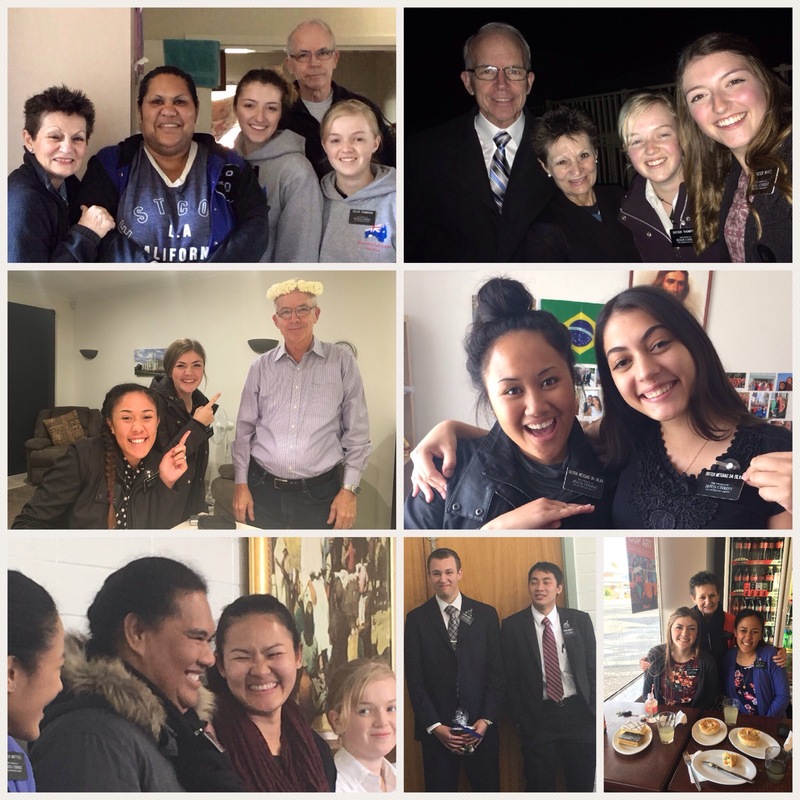 Lower pix, left to right Sister Teriihaunui, Sister Jorrahke and Sister Thompson. Elders Baker and Seeling and Sisters Troescher and Matthes! 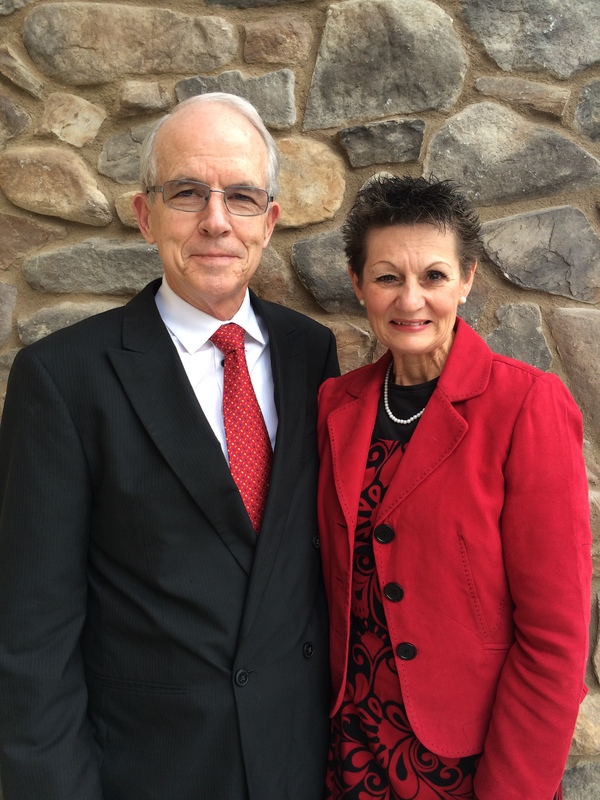 Happy is a wonderful way to describe these missionaries! Next ›An encounter with cuteness…A koala next door!